For five months, photographer Peter Lindbergh exhibits a spectacular overview of his work. September 2016, the exhibition ‘A Different History of Fashion’ has its world premiere in Rotterdam. 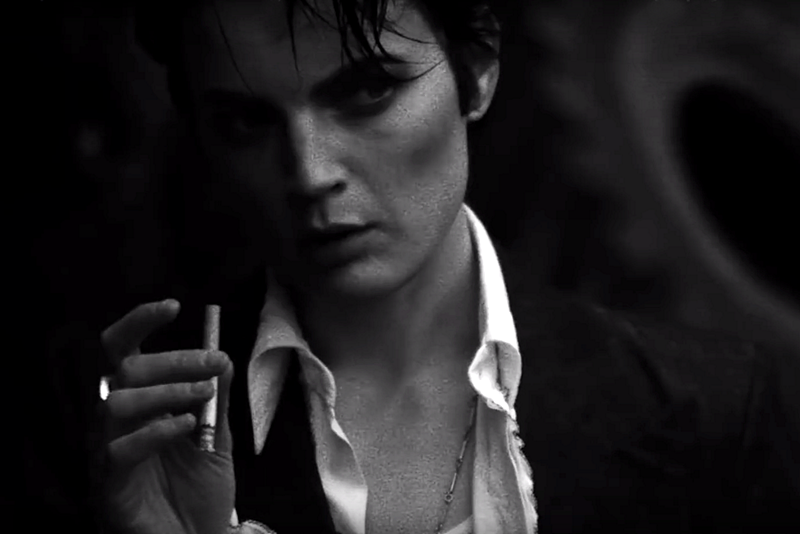 The raw black and white images by photographer Peter Lindbergh can justly be seen as influencial fashion photography. That is why Kunsthal Rotterdam exhibits a large multimedia collection of hundreds of photos, storyboards, props, polaroid photos, and contact sheets. For this exhibition curator Thierry-Maxime Loriot was given access to the personal archives of the photographer. For decades, Peter Lindbergh is one of the most important photographers. His influence on how we see fashion today, cannot be understated. But most of all, he put his models in the spotlights. Lindbergh photographes them as strong, willful women. They are defintely more important than the clothes they wear. ‘A Different History of Fashion’ is a unique exhibition. It shows 250 of Lindbergh’s most iconic images. Renowned fashion designers provided the pictures of comments. Visitors will also see previously unseen images. Especially for this brand new exhibition, Lindbergh photographed for the October issue of Vogue Netherlands. This edgy shoot with Dutch supermodel Lara Stone (and newcomer Elisa Hupkes!) took place in the port of Rotterdam. The photos are exhibited in a separate room in the Rotterdam Kunsthal. 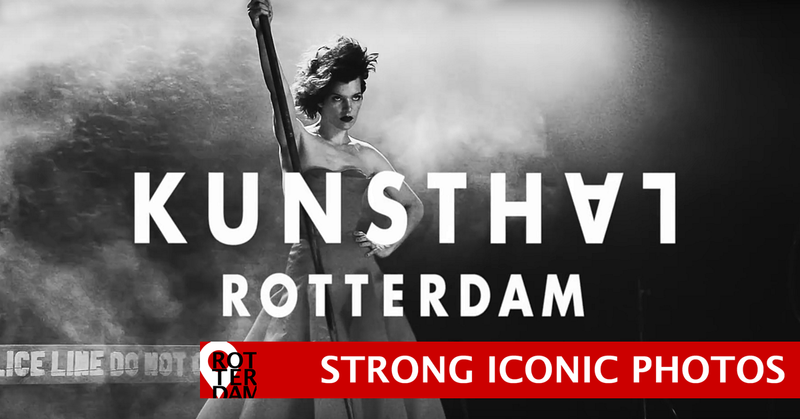 To celebrate the spectacular overview of Lindbergh’s work, supermodels visit Rotterdam during the premiere weekend. Milla Jovovich, Lara Stone and Cindy Crawford will join the party.